Two widely common ways of getting leads are (A) Email Marketing and (B) Landing Pages. When you create suitable content that can prompt users to share their email ids, add a personalized video explaining about what they’re going to get after the signup. This has brought desirable results to many, and you can also join the list. Events, whether professional meetups or exclusive executive luncheons, cover a large part of the business lifestyle. If you’re working on an upcoming event, include a personalized video in promotion campaign requesting all the targeted users to attend the event. You can also explain the benefits they’ll get if they attend the event. It’s all about how well you can tell the story. 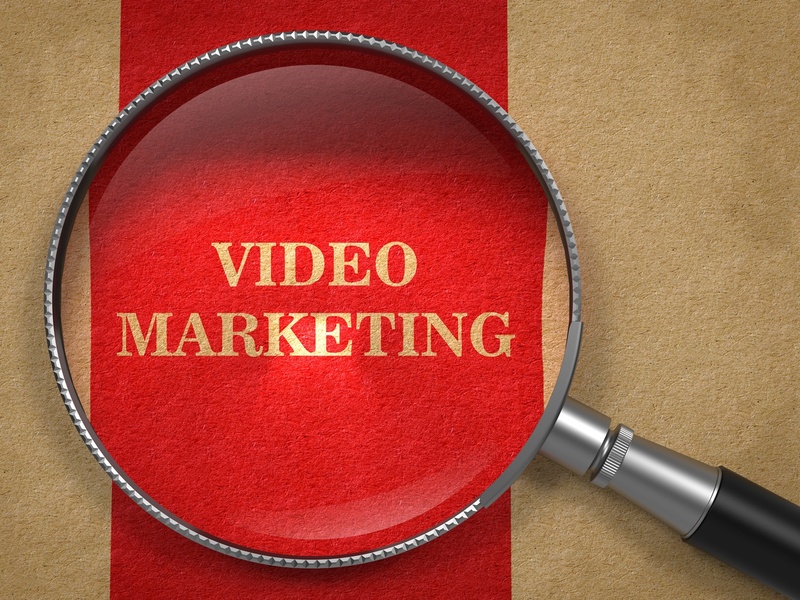 Search engines love videos, and so do users. So, next time when you decide to roll out a mail campaign to your subscribers about a new service or product launch, include a short video about it in the beginning. It’s a great way to engage more and more customers in an efficient manner. So, don’t turn a blind eye to experts when they say that videos will play a huge role in any business’ success or failure in the coming months. Use personalized videos in different marketing campaigns and decide their worth yourself.